The FBI is offering an up to $50,000 reward for information that helps to find Rachel Louise Cooke, who was abducted while on a morning run near Austin, Texas in January 2002. Scars and Marks Rachel has two heart-shaped cherries tattooed on her left shoulder and a black star tattooed on her left foot near her pinky toe. Rachel also has multiple ear piercings and a naval piercing. The FBI is offering a reward of up to $50,000 for information leading to the location of Rachel Louise Cooke. Rachel was wearing a gray running outfit, a green sports bra, and Asics running shoes. She was also wearing a yellow Walkman on her arm with sports-style headphones. Rachel was visiting her parents' home in Georgetown, Texas, in early 2002. She was on winter vacation from her school at San Diego Mesa College in San Diego, California. 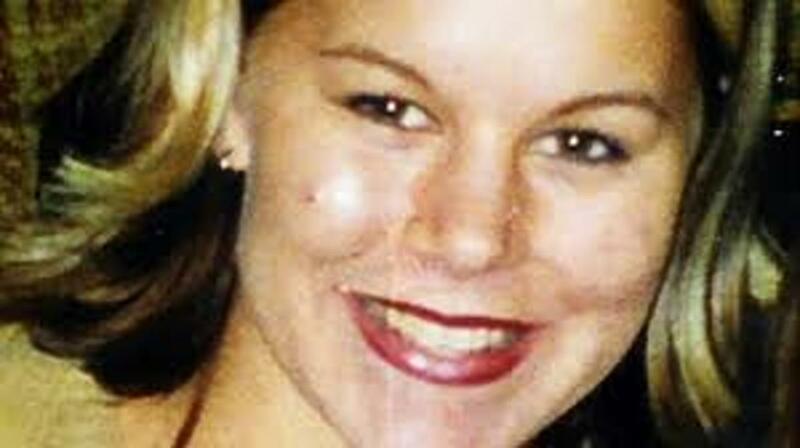 She was last seen by her family in the early morning hours on January 10, 2002, when her mother left for work. It is believed Rachel departed her family's residence at approximately 9:30 a.m. for her daily four-mile run. Rachel was last seen approximately 200 yards away from her residence walking towards her residence. If you have any information concerning this person, please call 1-800-CALL-FBI (1-800-225-5324) or submit a tip online at tips.fbi.gov.